1985 Mini Innocenti De Tomaso Turbo - I've written about the Innocenti De Tomaso before. It's a car that I would like to own someday. In 1961 Innocenti began building the BMC Mini under license. They did well with it. In 1971 alone Innocenti built over 52,000 Minis. British Leyland took notice and in 1972 bought the company with the idea of turning it into their Italian subsidiary. By 1975 BL was in serious financial trouble (little, if any, of that trouble was due to Innocenti) and the company was acquired by Alejandro de Tomaso. Innocenti was still owned by British Leyland when the Bertone bodied Innocenti Mini was introduced. It was available with BL's 998cc and 1275cc A-Series engine. 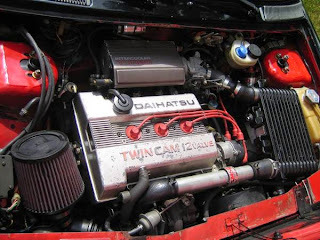 In 1982, de Tomaso replaced the British engines with more modern, 3 cylinder engines from Daihatsu. In 1983, Innocenti introduced the turbocharged version. This car looks to be in good shape. It sounds like the owner was planning to race it / autocross it. It looks like he didn't get very far, and everything is still intact. 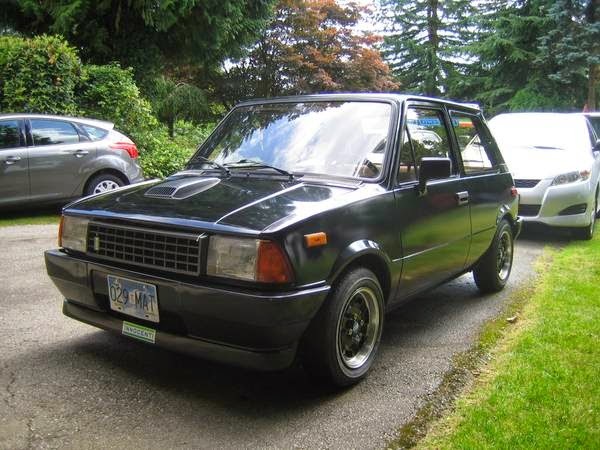 I'm not sure how successful an Innocenti De Tomaso Turbo would be as a racer, but it's a blast to drive on the street. 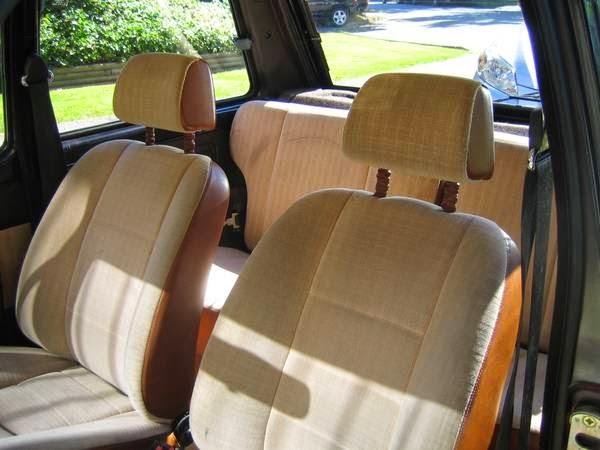 Located in Coquitlam, BC, Canada, click here to see the Craigslist ad. A big thanks to Todd for sending me this link! 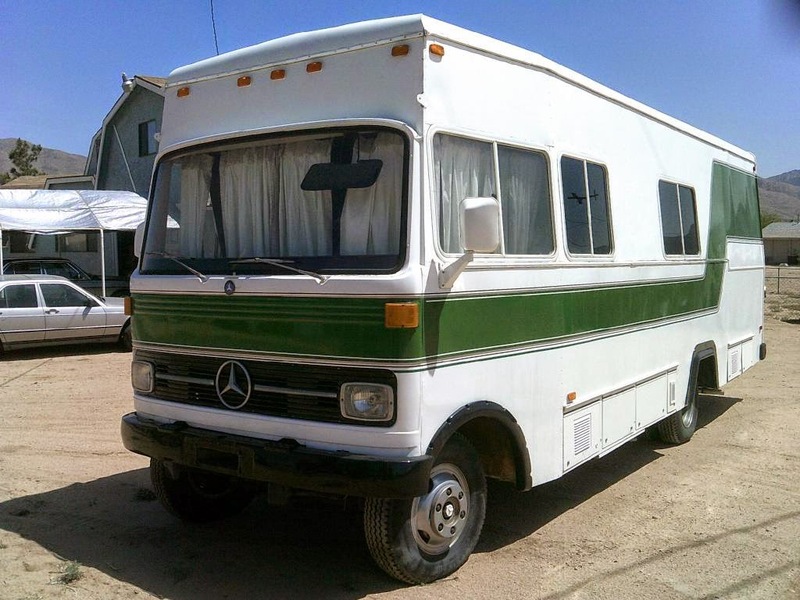 1977 25' Class A Mercedes Benz Motorhome - I have always had a fantasy of taking off and spending a year seeing the country in a camper / motorhome. 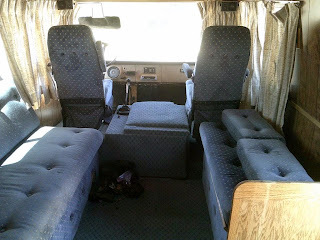 Being the car geek I am, no ordinary Winnebago would do, I'd want something unusual. Something like this. 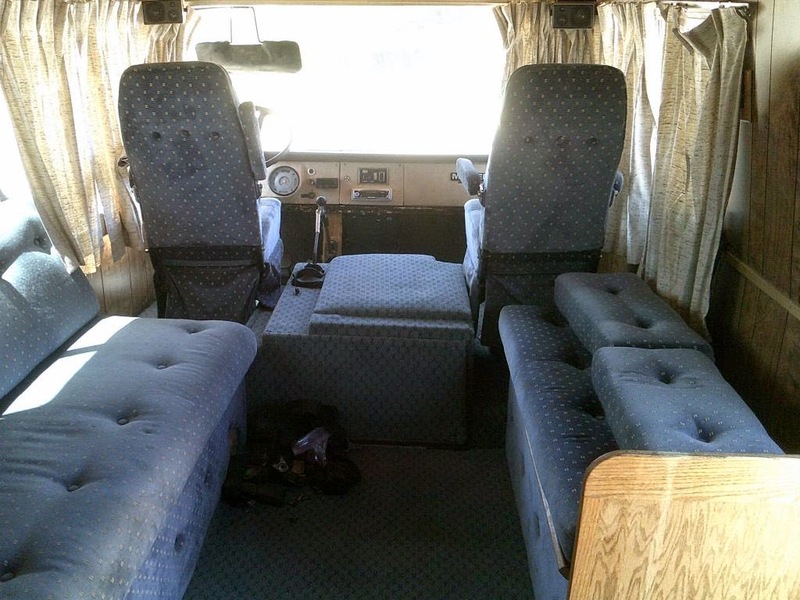 According to the seller, it has recently had $12,000.00 worth of repairs and updating done to it. 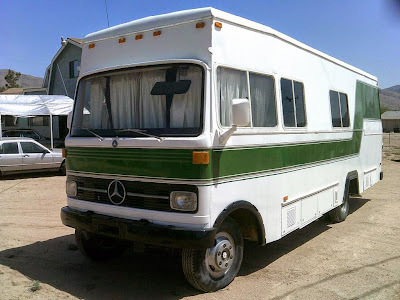 "The repairs/restoration include: New roof, extensive rust repair and panel replacement with aluminum, new custom windows ($800 worth), new rear panels and corners, new paint, new A/C cover, new rear lights and bumpers, new mirrors, new front brakes, new batteries, new exhaust system, new carpet, repairs to water damaged interior paneling in bdrm, many other cosmetic and mechanical items." This would be a great, attention getting vehicle to see the country in. There is one big downside however; the 3.8 liter, 4 cylinder diesel engine. As JaCG reader Michael wrote when he sent me this link, it is going to be "terrifyingly, road rage inducing, SLOW." 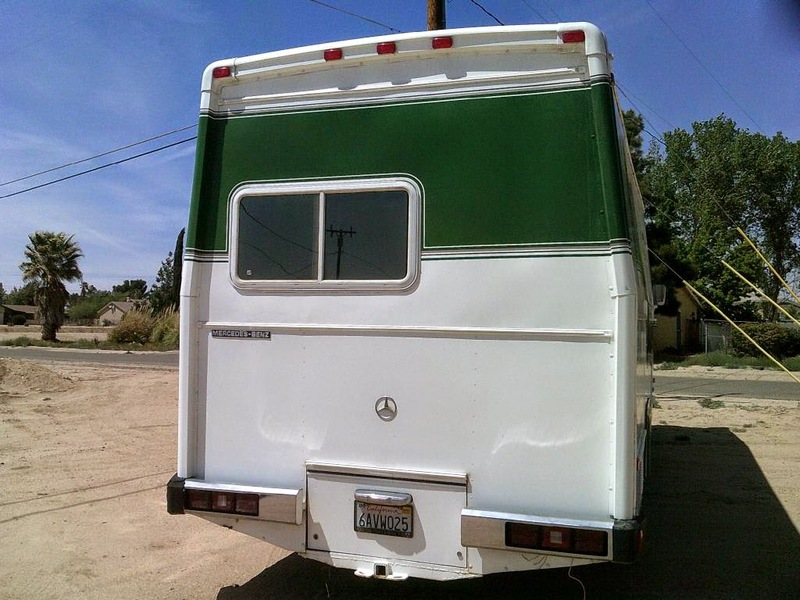 Located in Riverside, CA, click here to see the ad on PeachParts Mercedes Shop Forum. A big thanks to Michael for sending me this link! 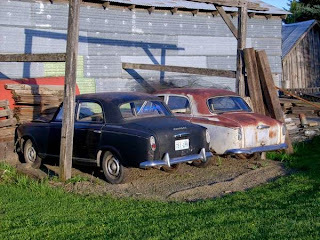 1958 & 1959 Peugeot 403 - There isn't a lot of information about these cars, but based on the pictures and brief description you may be able to build one car out of the two. 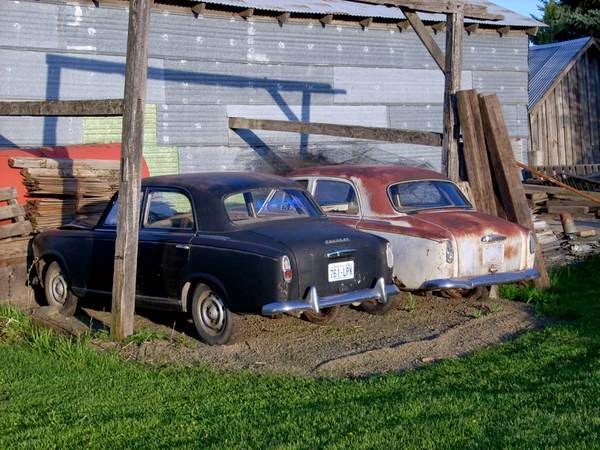 Located in Colfax, WA, click here to see the Craigslist ad. 68 HP and 53mph on FLAT terrain. What could possibly go wrong? Looking through the comments on the peachparts site, there seems to be some question about the actual condition of this beast.